J.M. Atherton High School has a rich heritage of academic achievement and cultural appreciation that spans more than 75 years. 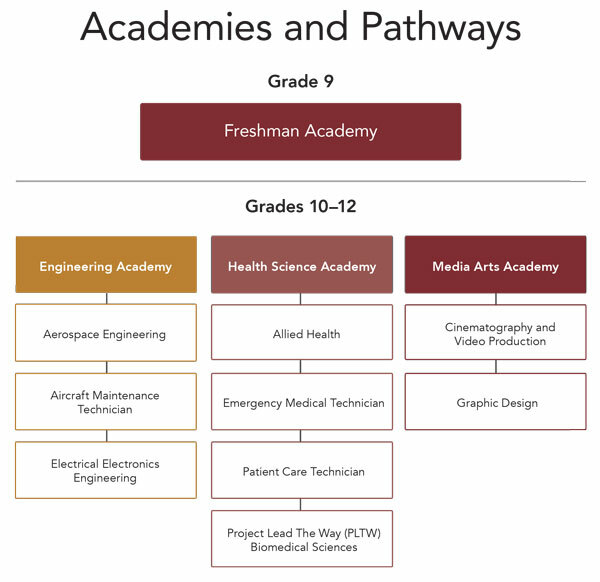 As a new Academies of Louisville school in 2019-20, Atherton also offers students exciting opportunities for career-centered, hands-on learning; real world work experiences through internships and job opportunities; development of critical 21st Century job and life skills; and community involvement. In addition, Atherton offers the International Baccalaureate program, which aims to develop inquiring, knowledgeable and caring young people who help to create a better and more peaceful world through intercultural understanding and respect. The IB program aspires to help schools develop well-rounded students, who respond to challenges with optimism and an open mind, are confident in their own identities, make ethical decisions, join with others in celebrating our common humanity and are prepared to apply what they learn in real-world, complex and unpredictable situations. The International Baccalaureate (IB) Program is a comprehensive and rigorous two-year curriculum for juniors and seniors, leading to IB examinations. 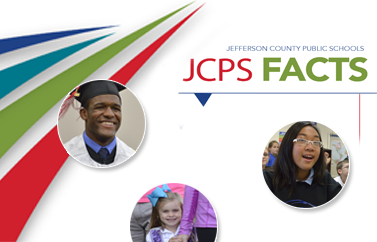 Atherton is the only JCPS District high school to offer IB. There are only four IB schools in Kentucky. Pre-IB courses in grades nine and ten prepare students for the program. Unlike Advanced Placement (AP), IB allows only students who have completed its curriculum to take the IB examinations. Colleges and universities recognize the value of the IB Diploma and the academic depth, breadth, and rigor it represents.